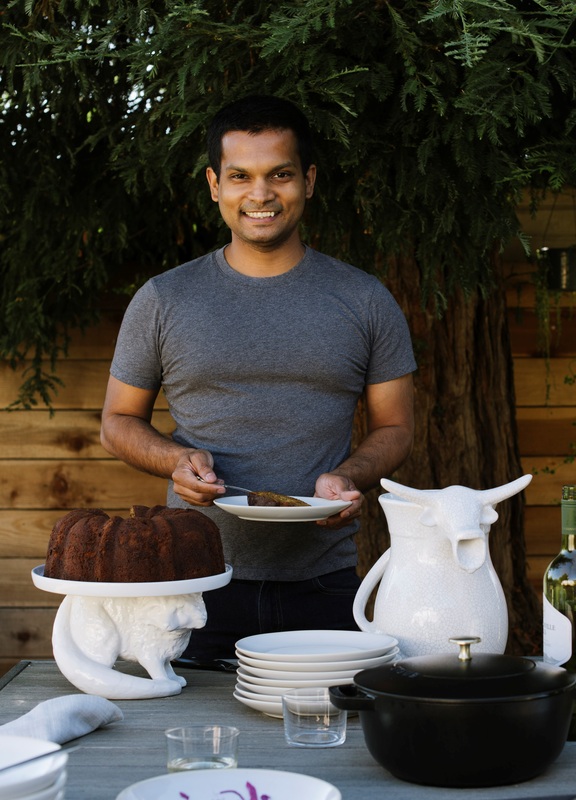 Nik Sharma is the writer, photographer and recipe developer behind A Brown Table, an award-winning blog that has garnered best-ofs from Saveur, Parade, Better Homes & Gardens and the International Association of Culinary Professions. His weekly column, A Brown Kitchen, appears in the San Francisco Chronicle, and he has written for Saveur, Taste, Food52 and Eater, among others. 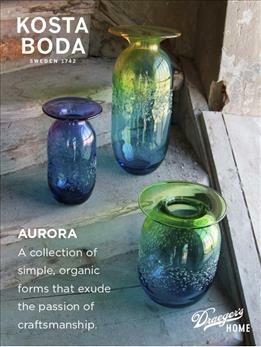 Sharma was also featured in America, the Great Cookbook, which contains recipes from 100 top chefs and cooks from across the country. 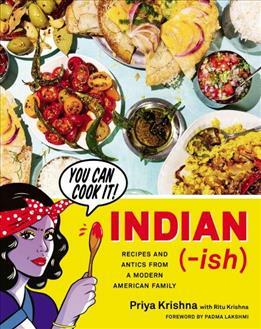 Sharma’s debut cookbook, A Brown Table, was released in fall 2018 to great acclaim. Sharma lives in Oakland.